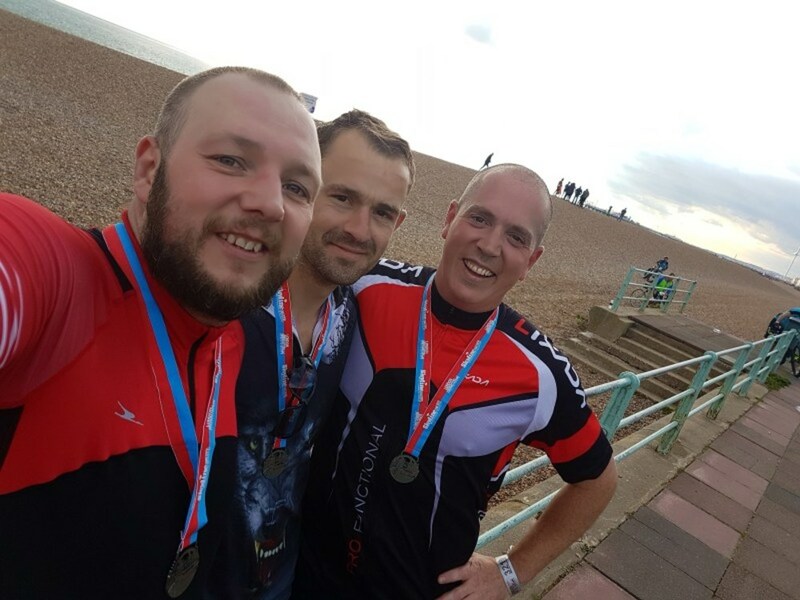 On Sunday the 16th of September 2018, Barry and Kevin White will be joining 5,000 cyclists for the London to Brighton bike ride. Barry and Kevin will be cycling in aid of Bike 4 Cancer! 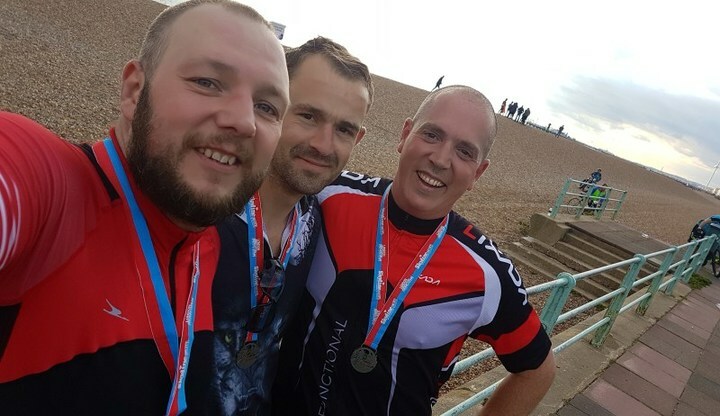 Barry and Kevin will have to tackle the fearsome Ditchling Beacon at the end of the 54 mile route - the highest point in East Sussex at 814 feet above sea level! Please sponsor Barry and Kevin and leave your words of encouragement below. Thank you! Donation Form : Barry and Kevin get back on their bikes 4 cancer! !